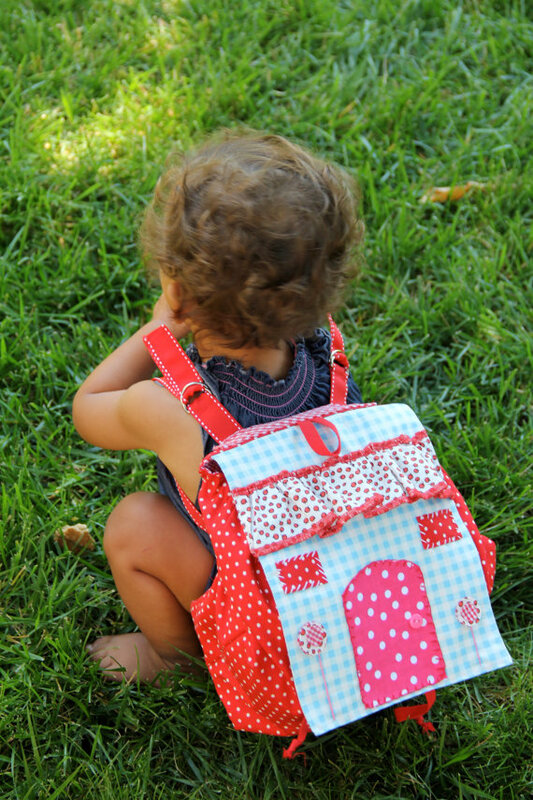 Leo & Elise is a whimsical, bright, and charming hand crafted line of children's accessories, lunch totes, knapsacks and room decor. i love the lunch tote too! super cute! I like Handmade Red Felt Pocket Advent Stocking. I really love all the stockings! I'm not sure which one I like more, maybe the green, or red? I can decide! 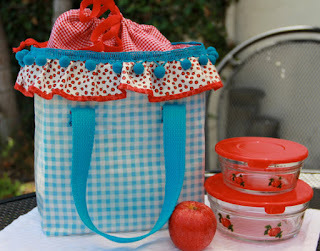 The Maddie lunch Tote is just beautiful, my granddaughter would love it. I like Aliko the Japanese Doll. the lunch tote is darling! I like the addie reusable lunch tote! the bella darling handbag is too cute! The Maddie Lunch Tote and Addie Reusable lunch bag are a great combo. I love the stockings, especially the light blue. I love the Maddie Lunch Tote. 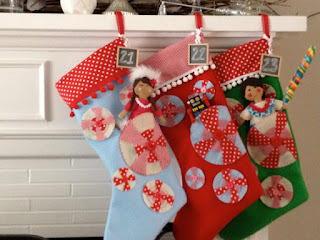 I love the Handmade Felt Cream Pocket Advent Stocking! LOVE the Handmade Light Blue Felt Pocket Advent Stocking! I love the reusable lunch bag! 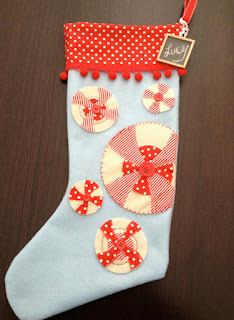 I love the Handmade Light Blue Felt Pocket Advent Stocking. I love the Carlin Cross Body Bag. The Maddie lunch tote, what else? It's adorable! 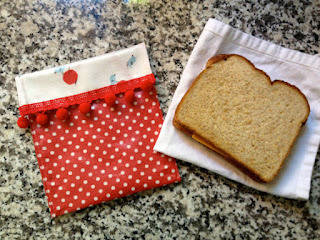 I love the Addie Reusable Lunch Bag!